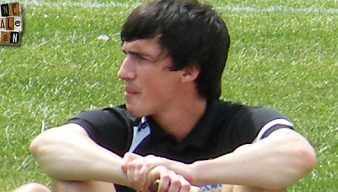 Louis Dodds is a long-serving forward who was signed by Port Vale manager Lee Sinnott. He was a member of the 2013 promotion winning side and after spells with Shrewsbury and Chesterfield he rejoined the Valiants on loan in 2018. Long-serving Louis Dodds has revealed he is set to talk to Norman Smurthwaite after triggering a contract offer. 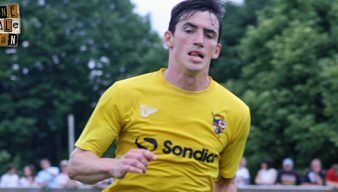 Forward Louis Dodds says that Vale want to finish the season as strongly as possible. Two-goal scorer Louis Dodds says the team were “delighted” to get three points against local rivals Crewe. Manager Rob Page says that Louis Dodds deserved his two goals against Crewe and praised the forward’s attitude. 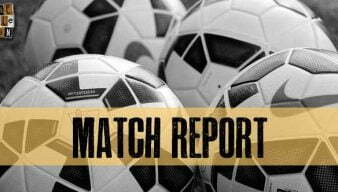 Louis Dodds scored against Shrewsbury Town for the second time this season but a mistake by Jak Alnwick meant Vale were denied all three points. 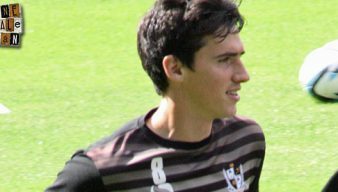 Forward Louis Dodds said it was just “pure delight” to score the winner as Port Vale came from two goals down to beat Peterborough United. Louis Dodds and Ryan Inniss have handed the Valiants fitness boosts as they look try and move into play-off contention. 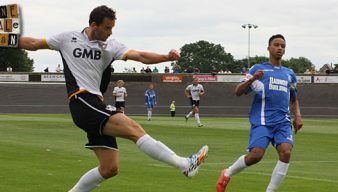 Port Vale forward Louis Dodds says he is enjoying playing with fellow forward AJ Leitch-Smith. Port Vale are set to be boosted by the return of forward (and Sheff Wed supporter) Louis Dodds for the visit of Sheffield United. Rob Page has confirmed that there is both good and bad news concerning Port Vale’s latest injured players. 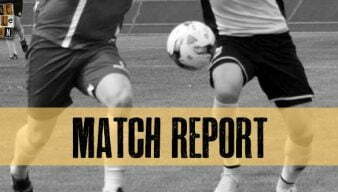 Our weekly magazine article looks at Louis Dodds and his contribution to the Port Vale side. Manager Rob Page made one change as forward Louis Dodds made his 300th appearance for the Valiants. Forward Louis Dodds will make his 300th appearance for Port Vale should he feature against Fleetwood at the weekend. Louis Dodds scored his first of the season as the Valiants drew their first home game of the season.